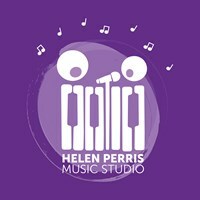 Helen Perris invites friends and fans to celebrate the launch of the Be There single and music video with a private party at a secret location. BYO picnic rug or folding chair, drinks, some food to cook on the BBQ and a salad, side or dessert to share. Attendance is free, but you must register to get the address and capacity is limited.